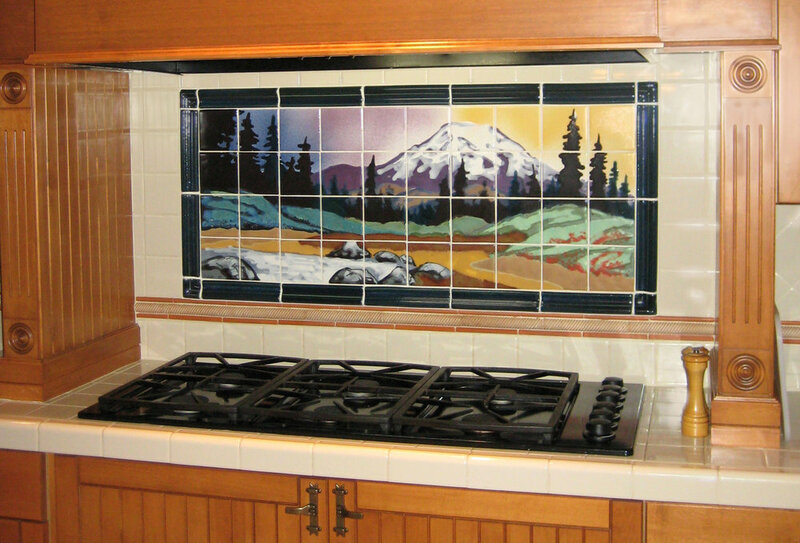 Paul Lewing hand-paints and customizes kitchen tiles for your specific needs and dreams. 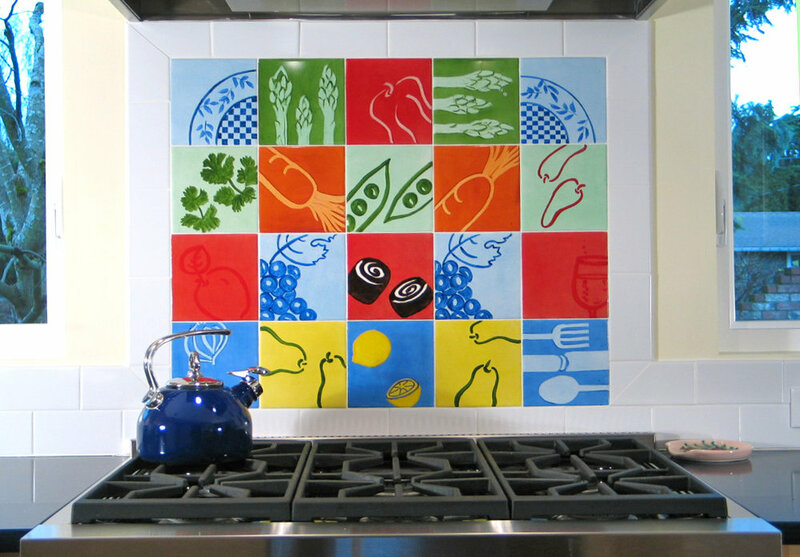 Paul's mural tiles can be added to kitchen backsplashes, tiled range hoods, or any other special accents for your kitchen design. 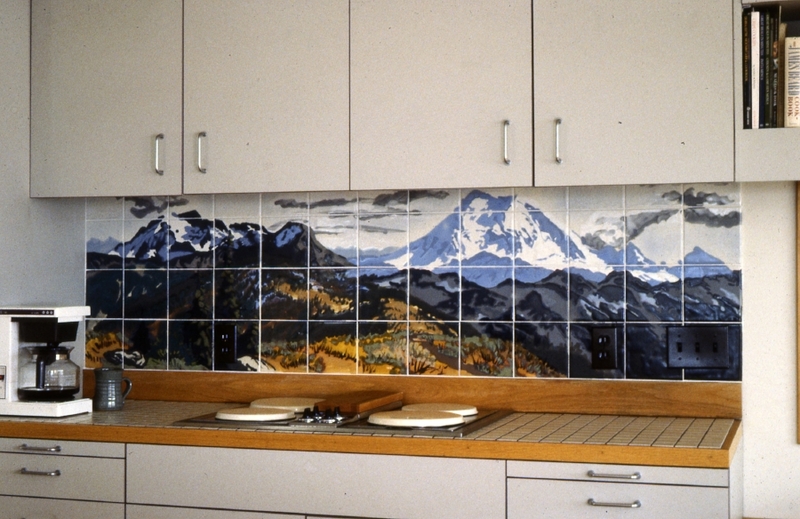 Your kitchen can be truly unique with hand-painted mural tiles. If you can dream it, Paul can paint it. 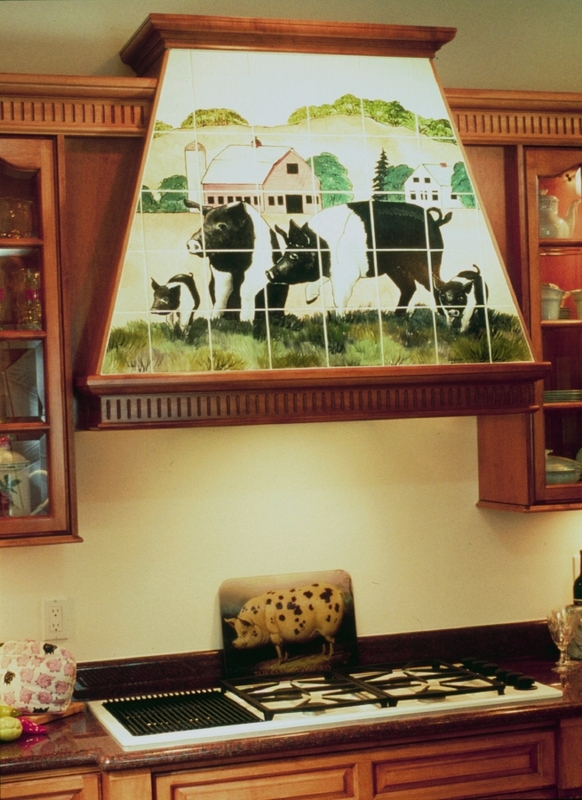 Scenes of mountains, vineyards, animals, bountiful table scenes, and so many other possibilities. 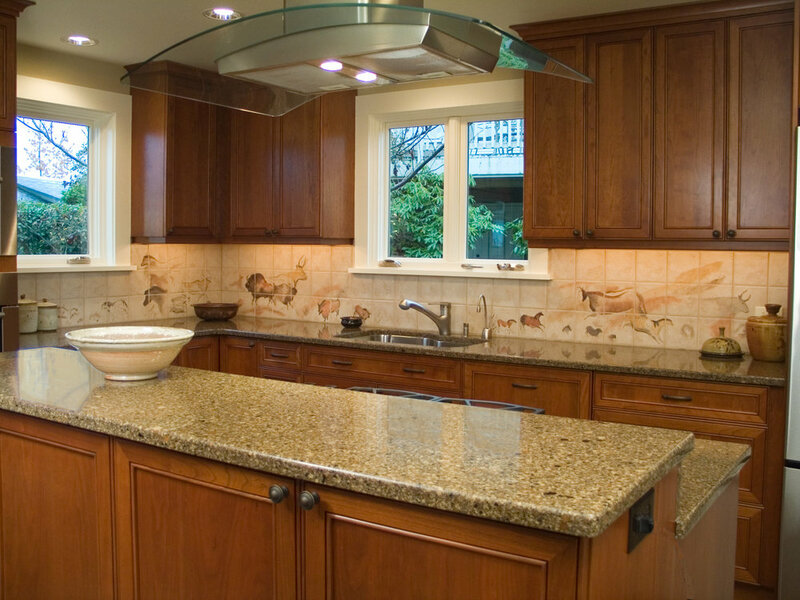 Even if you're not sure what you'd like, Paul can work with you as you lay out ideas for him to paint your dream kitchen backsplash, range hood, or other special accent. 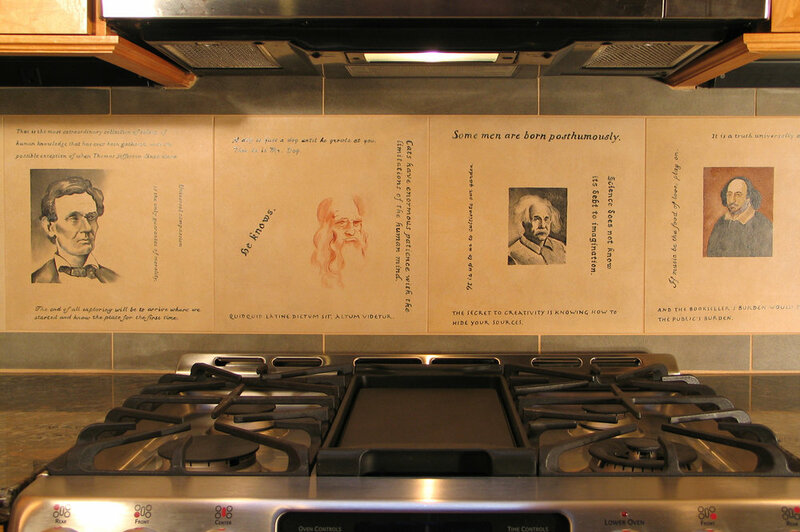 Mural tiles can be hand delivered local to the Seattle area or shipped anywhere for your contractor to instal. 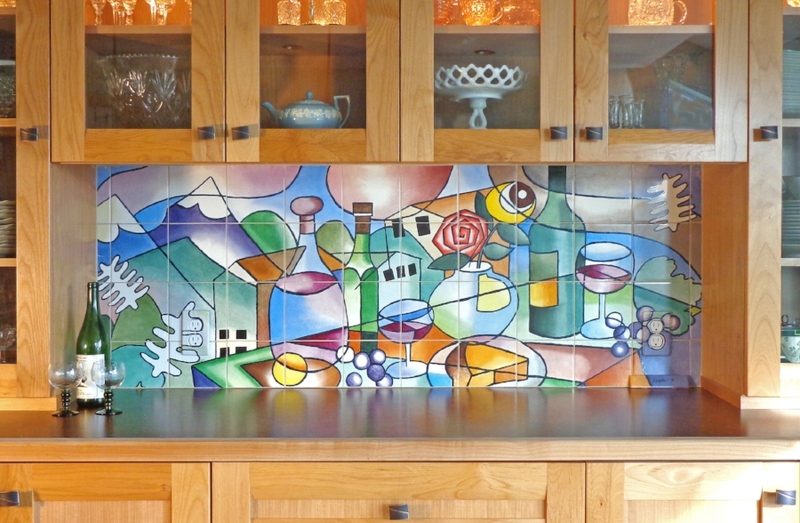 See some of Paul's portfolio works below and click on each image for more information. Contact Paul today to get started!